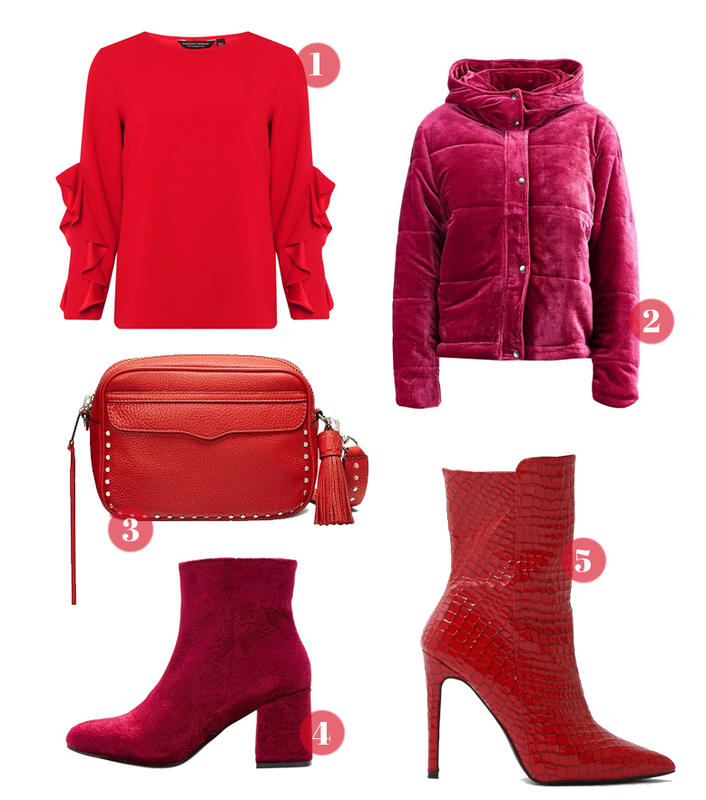 ONE | TWO | THREE | FOUR | FIVE The main recurring trend for Autumn / Winter 2017 is the colour red! It's bold (if it's good enough for santa..) but also easy to wear as it's plain meaning it can be worn in so many ways. Best of all it suits all skin tones so anyone can rock it! ONE | TWO | THREE | FOUR A/W isn't complete without glitter and 2017 is no different. This year it's all about the shoes and boots! 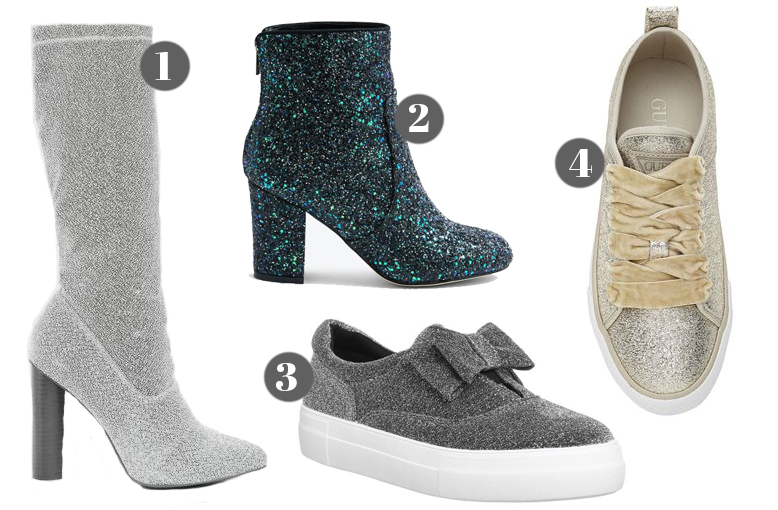 I am a huge fan of sparkly, glittery, OTT shoes much to my boyfriends displeasure so this trend is right up my street! If you aren't a fan of full on bling footwear there will be tons of shoes with hints of this trend available from buckles to bows. 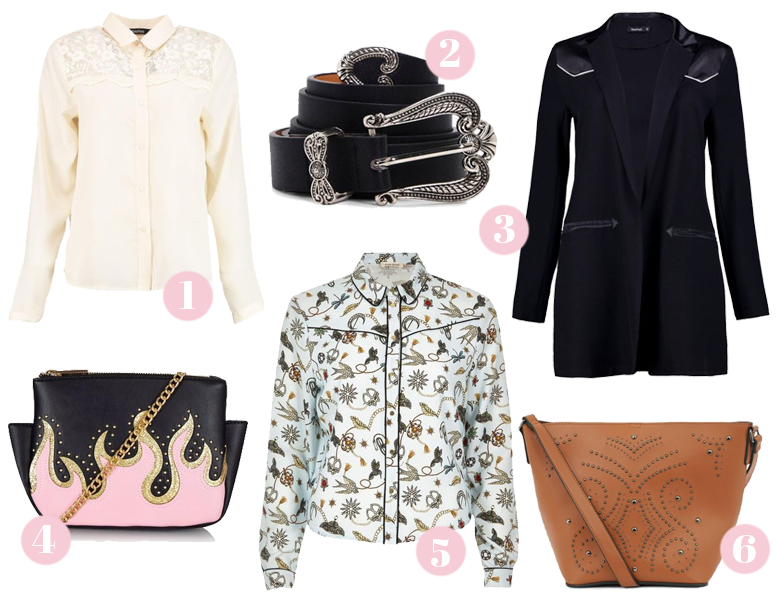 ONE | TWO | THREE | FOUR | FIVE | SIX Western vibes are moving from spring to autumn this year and I am so pleased. I love the comfy yet quirky vibes that come from wearing western vibes and it's one of those things you can throw into your daily look with one piece weather it be a shirt or a bag. 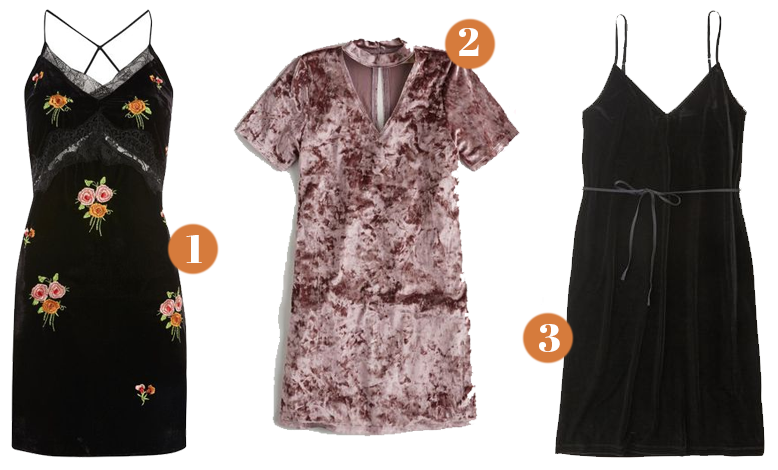 ONE | TWO | THREE | FOUR | FIVE | SIX | SEVEN I am a big advocate for florals, but this A/W is the turn of the Couch Floral (think that KKW outfit) otherwise known as the ugly floral.. but it doesn't have to be ugly! 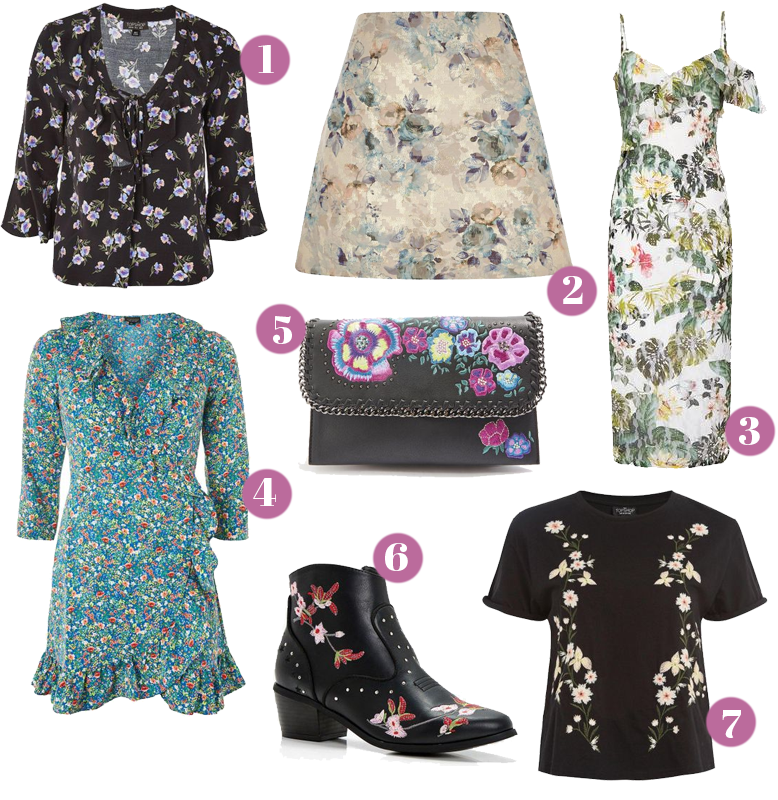 The blue dress above is the perfect example of a couch floral, busy, bold but beautiful! ONE | TWO | THREE | FOUR | FIVE Gold is not usually a colour I gravitate towards - I'm much more of a silver girl, but with hints of rose gold throughout my winter wardrobe I have become addicted. 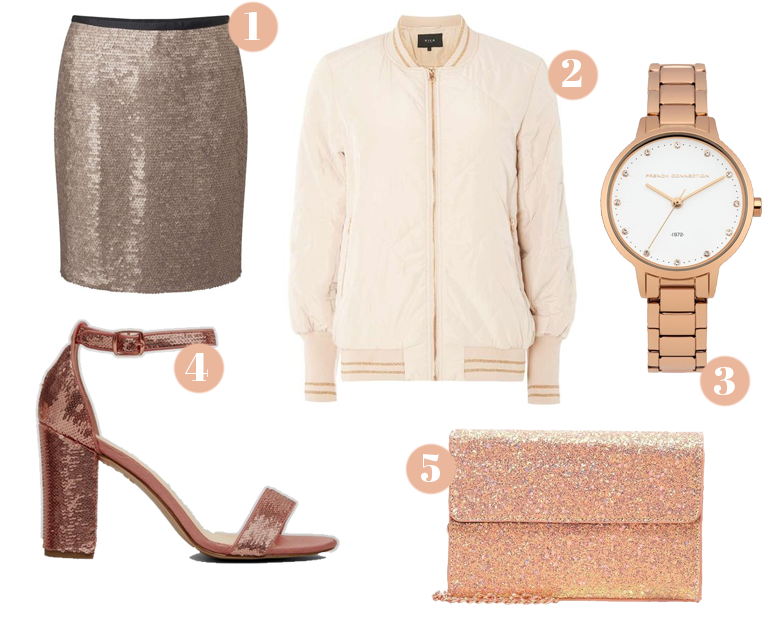 Rose gold is the perfect in between shade that seems to compliment most outfits and skin tones! 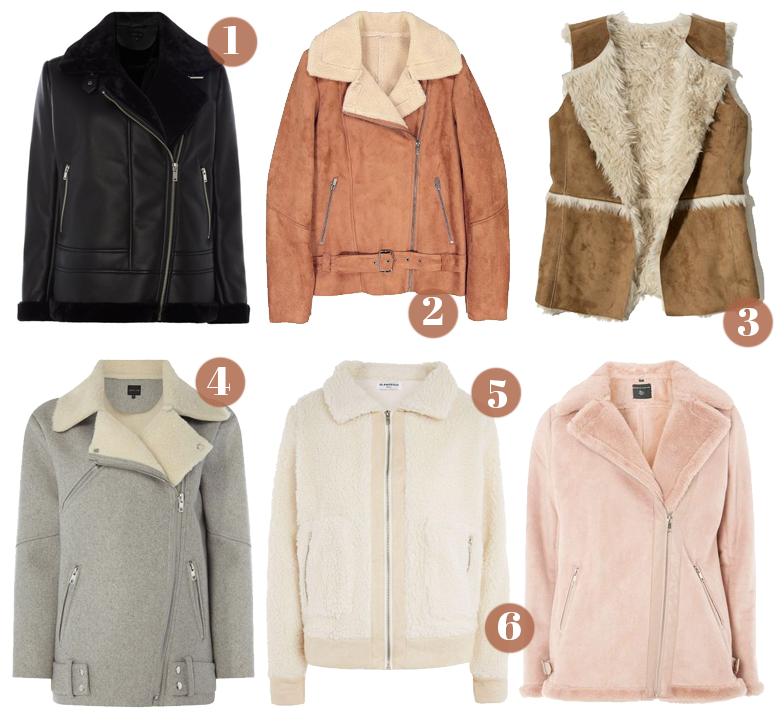 It's not hard to find something rose gold these days so you are bound to be on trend for A/W!